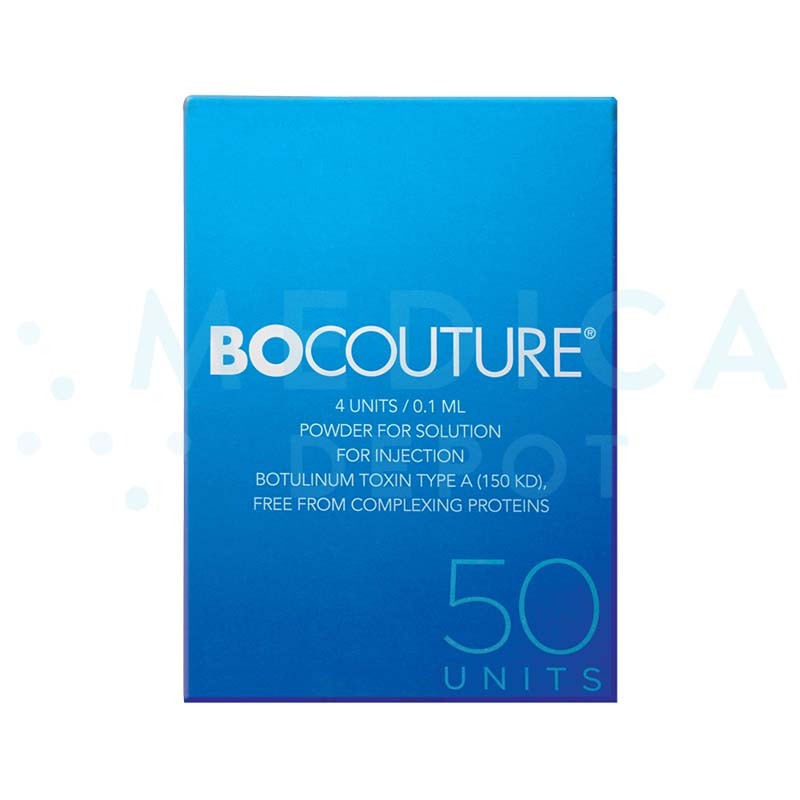 You can buy Bocouture, also known as Xeomin, online through online retailers and also from brick and mortar authorized merchants. Buying online can be more convenient and save you time. Shopping online usually requires you to simply select the strength and quantity you want to purchase, submit your medical license number, complete payment and provide a mailing address. Buying online has become more popular among medical practitioners since it allows them to focus on their practice and manage their supply inventory better. Need help finding Bocouture or another product? Also known as Xeomin or Xeomin Aesthetic, this is a cosmetic injectable made of botulinum toxin type A—similar to Botox and Dysport, but with units that are not equivalent. 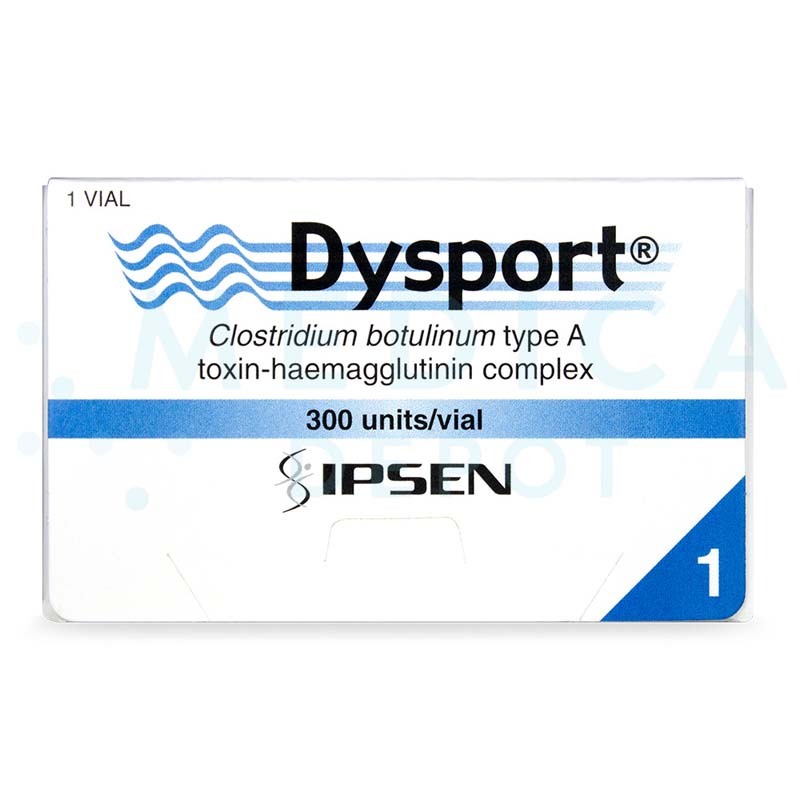 The botulinum toxin comes from the Clostridium botulinum bacterium, known for causing the illness botulism, but this neuromodulator is beneficial in small quantities. It temporarily paralyzes muscles, which relaxes wrinkles or treats certain medical conditions. Unlike its rival neurotoxins, this brand is free of complexing proteins, which the manufacturer claims makes it less likely to trigger antibodies. The lack of these complexing proteins helps to maintain the treatment's effectiveness over time. Available in 50 units and 100 units, this neuromodulator comes in a powder ready for reconstitution using saline solution. Botulinum toxins such as this are the most popular minimally-invasive cosmetic treatments, used in millions of injections each year in the U.S. alone. What makes a good candidate for this treatment? Only patients over the age of 18 are suitable candidates for these cosmetic treatments. Although most mature patients wait until wrinkles are visible, patients in their 20s and 30s now choose these injections to help prevent future wrinkles. Since these injections work by relaxing muscles before wrinkles have the chance to form, doctors can offer this as wrinkle-prevention treatments. Doctors may also use this injectable for medical uses, targeting muscle spasms. This injectable is usually not suitable for use during pregnancy or breastfeeding, if the patient has a nerve or muscle disorder, or if the patient has a bleeding disorder. Other wrinkles caused by facial expressions and other medical conditions. 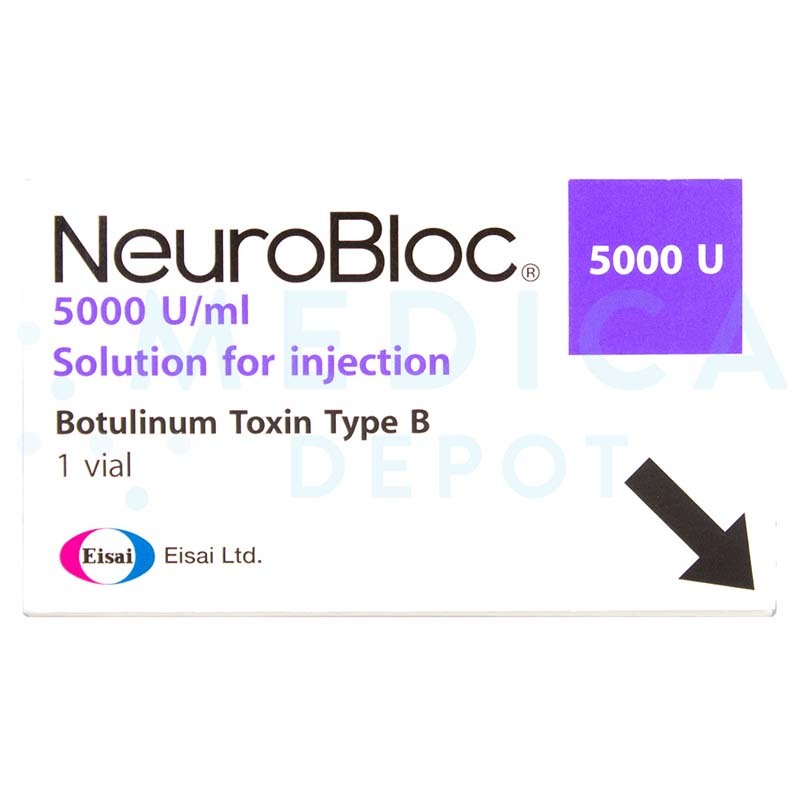 Botulinum toxin A is a natural neuromodulator that acts on nerves. The neurotoxin helps block the release of acetylcholine, so the nerves are unable to signal muscles to move. Without this signal to move, the muscles remain in a paralyzed position temporarily. They are then unable to spasm, in the case of medical conditions, and are unable to fold the skin to produce wrinkles. Since certain wrinkles are caused by repeated muscle movements, temporarily preventing these movements will temporarily smooth the wrinkles. 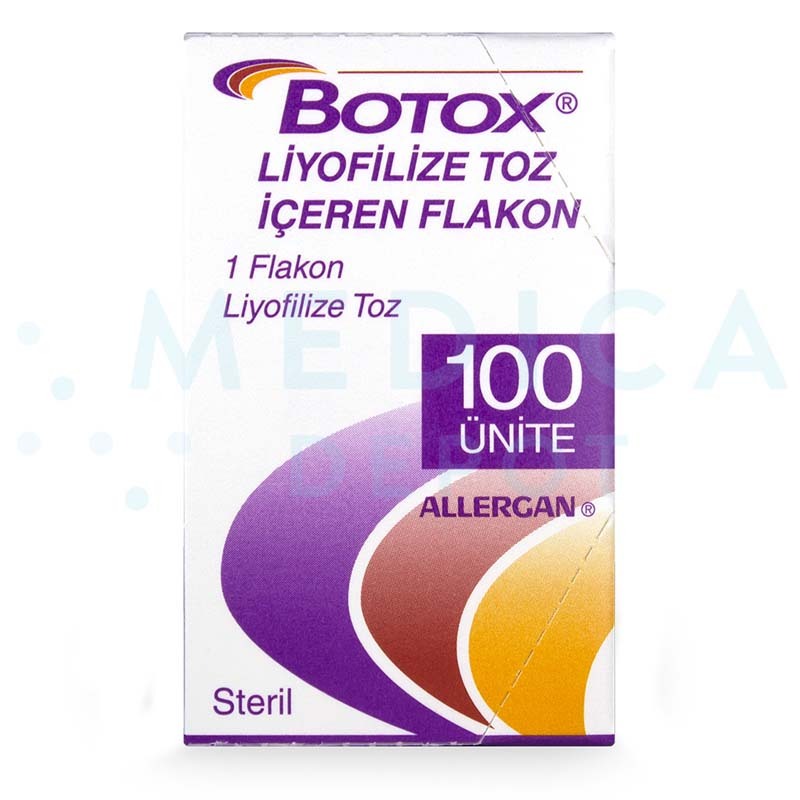 Before using this cosmetic injectable, you must reconstitute the powder with saline solution, obtaining an appropriate concentration for your needs. Clean the target area using an antiseptic, and if desired, apply an anesthetic. Then, inject the solution directly into the muscle or muscles targeted, possibly with multiple injections in the same area. The procedure should usually last less than 30 minutes, allowing your patients to return to their usual activities immediately. After an injection, patients usually see results as soon as 2 or 3 days later, with their maximum results about 30 days later. The effects will usually last about 4 months, and you can repeat the treatment at this time. 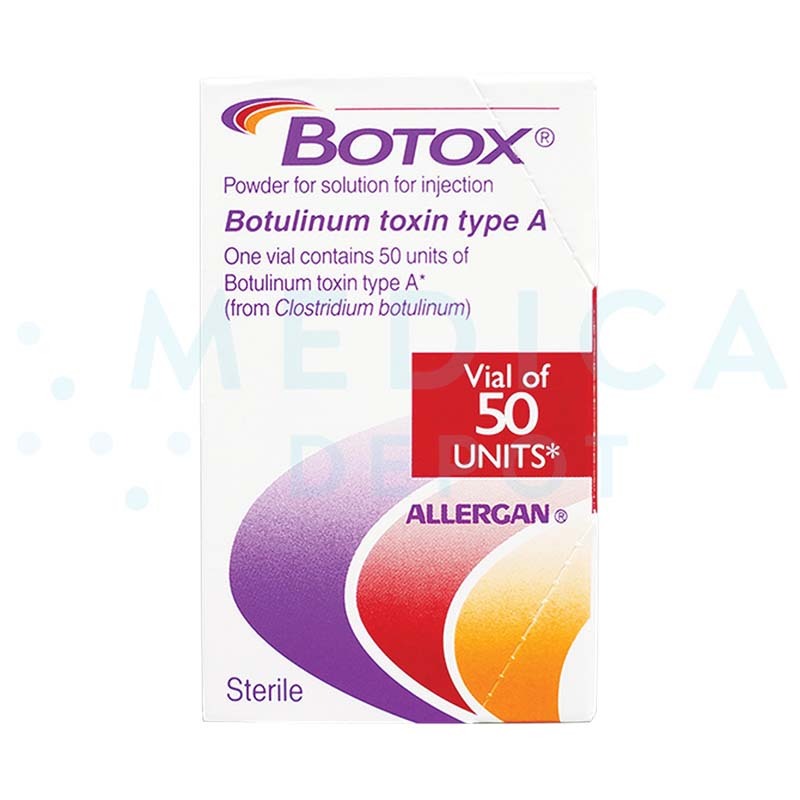 You should not inject this botulinum toxin any more frequently than every 3 months. These injections are minimally-invasive with no downtime. In fact, they are sometimes referred to as the lunchtime facelift because someone can have treatment and return to work immediately, with none the wiser. If the patient does experience side effects, they are usually minor, involving some pain, swelling, or bruising, but these usually resolve within a few days after treatment. Rarely, side effects can appear later and last longer. The majority of patients can immediately resume their normal activities after their injection. Doctors may charge different amounts for a treatment depending on their geographical location, but the cost to a patient may also vary by the amount of botulinum toxin needed, which depends on the size of the area treated, the condition of the patient's skin and severity of their wrinkles, and other factors. The cost to the patient may be per unit, per vial, or per treatment area, but since the entire vial of reconstituted solution should be used within a certain time frame, many clinics will offer a limited-time sale or discount so patients book their appointments around the same time. In the U.S., injections usually cost between $240 to $415, or about $700 for a package. According to a study, Xeomin was the most cost-effective treatment compared to Dysport and Botox, so although Xeomin and its cosmetic version Bocouture are less well-known to the patient, many opt to save money with this more affordable option. 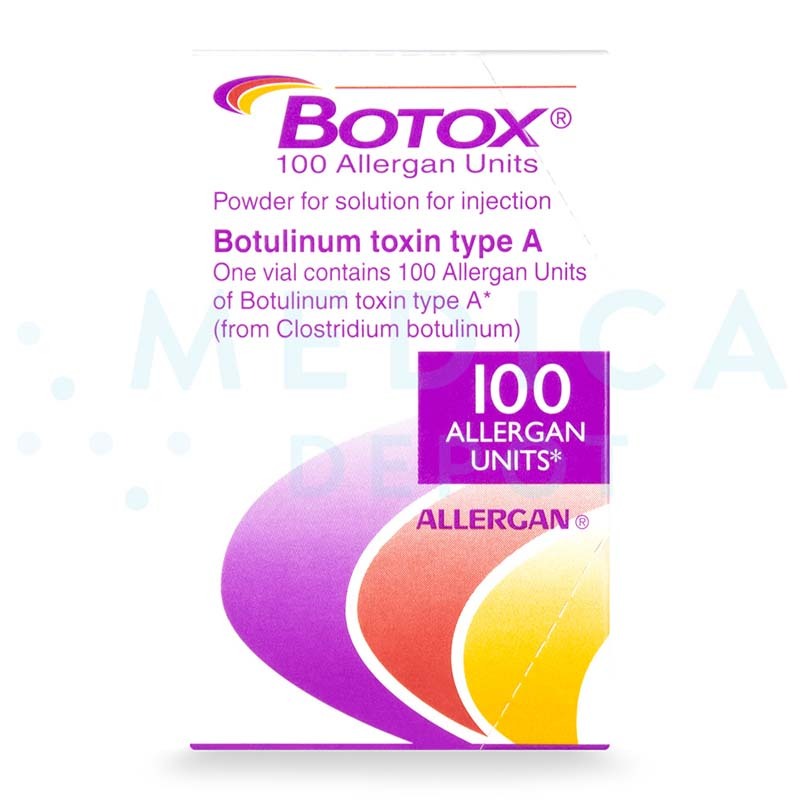 How does this botulinum toxin differ from Xeomin, Botox, and Dysport? 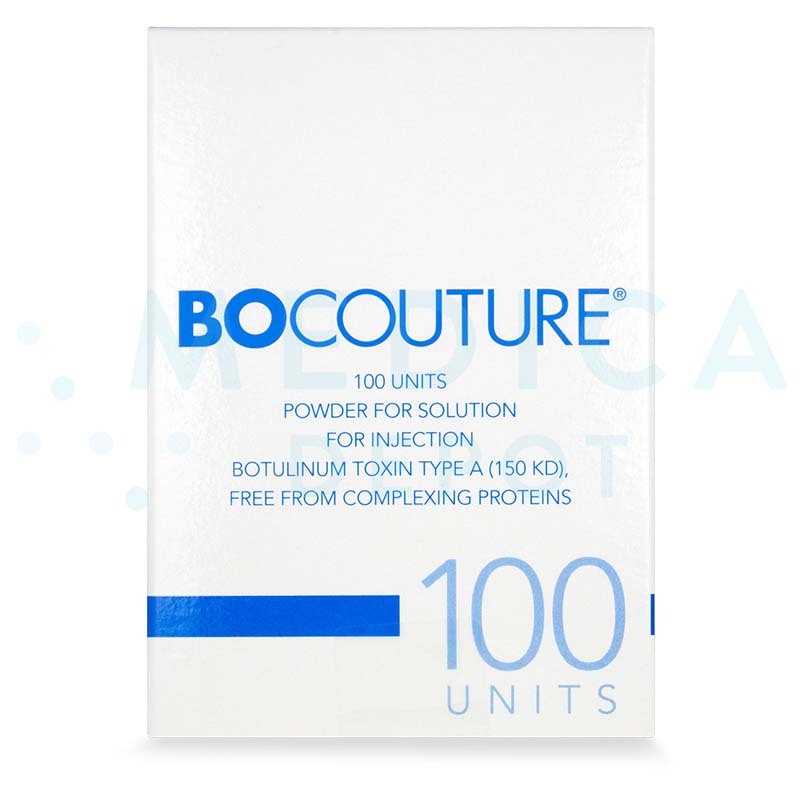 Bocouture and Xeomin are both made by Merz, with Bocouture marketed for cosmetic uses and Xeomin for medical uses. Otherwise, they are the same product, with equivalent units of botulinum toxin type A. 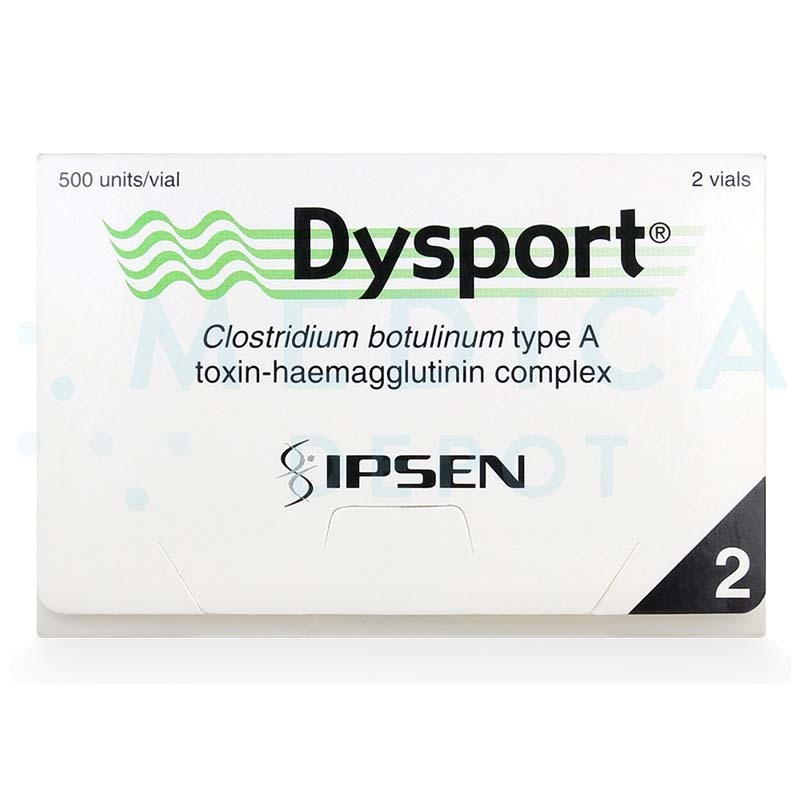 Both are similar to Botox and Dysport in that they contain botulinum toxin type A, with units that are not equivalent, although Merz claims there are fewer complexing proteins in their products, making them less likely to trigger antibodies. They claim this means the product is less likely to lose effectiveness with repeated injections.